NTS traffic staff are experienced negotiators. We stay abreast of current conditions in the industry. Need to find a carrier to a seldom serviced destination? Need to establish or restructure your distribution profile? NTS has the solution to your problem. We will apply the basic parameters of your business needs. Our service and costs are balanced to create an efficient and reactive program, adjusting to your specified needs. NTS performs operational and safety audits of your carriers to be sure that those who handle your freight will do so in the manner you would expect. We generate statistics needed for carrier negotiations or tender processes. NTS will evaluate your current rates against market conditions, or new proposals against current rate structures. We negotiate with the carriers on your behalf, letting you utilize our knowledge of the industry. NTS will generate a ROUTING GUIDE, which helps to inform shipping staff of the profile for each shipment. Need programming to achieve high reliability? NTS’ IT resources are made available to you to help develop these solutions for you. NTS will provide consulting services to address any and all aspects of your Logistics processes, whether that be warehousing, third party options, relocation programs, etc. We will implement your decisions, always making recommendations but never making the decisions for our clients. With our extensive experience and training, NTS can be your off-site traffic department! 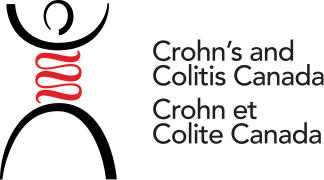 Crohn’s & Colitis commonly known as IBD is an Inflammatory bowel disease and is a debilitating chronic condition that affects the gastrointestinal tract. NTS unfortunately knows this disease very well and we know exactly how debilitating this condition can be. We would like to extend to anyone that suffers from this illness the use of our washrooms at any time during our operating hours. 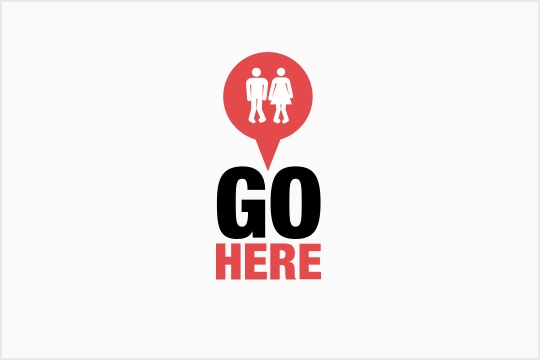 Please just come in and ask to use the washroom and you will be directed to the bathroom.